Consumers are becoming more demanding, competition keeps showing up from the most unexpected sides, decisions have to be made faster while budgets keep shrinking, and there’s the rapid increase of new channels. In short, challenging times for marketers. The good news, on the other hand, is the vast amount of data traces customers leave behind on these various channels. Companies with real-time information know what’s happening out there. They can adapt their strategy in a flexible way to accomplish their business goals. They can communicate useful information in a more personalized way to the customer and therefore have a better conversion. Sending consumers the right message, at the right moment, through the most effective platform, answering to a real need, is marketing at it’s most effective. Mastering data-driven marketing is keeping the customer in a central position. 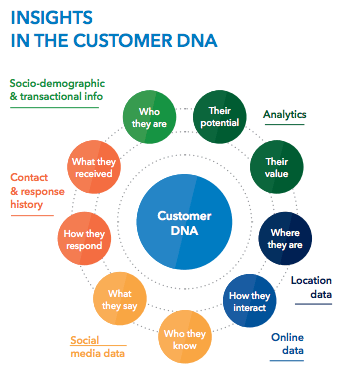 Collecting customer data is the foundation and first step of marketing analytics. There is an overload of customer data traces, but having the correct customer data is more important than having a lot of data. The second step is converting this valuable information into actions where the customer has a central position. Combining data and making the right analysis will help you understand your customers through and through and make the best campaign decisions for both the customers as for your sales strategy. The most advanced type of data-driven marketing actions is implementing real-time campaigns. Real-time marketing is the most intimate form of customer relations, thanks to an interactive one-on-one conversation. Only if you provide the right information to the right customer at exactly the right time, it may be useful if it fulfills a real need. 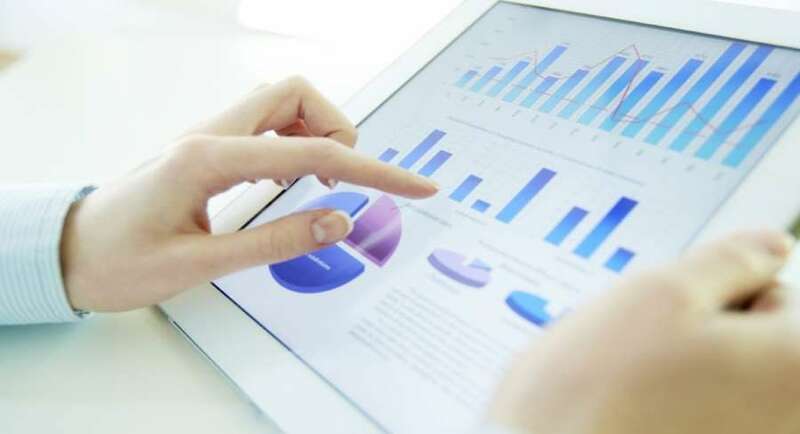 Data analyses will permit you to give your customers what they need at the time they need it, through the best channels, which, at the end of the day, leads to more conversion. When someone is taking a rest after half an hour going on a bicycle tour and suddenly receives a message with nearby terraces, restaurants or cafés and a promotion coupon for a drink, it is valuable and useful information for this customer. Channels could be smartphones, smartwatches or chronometers connected by wifi or Bluetooth. 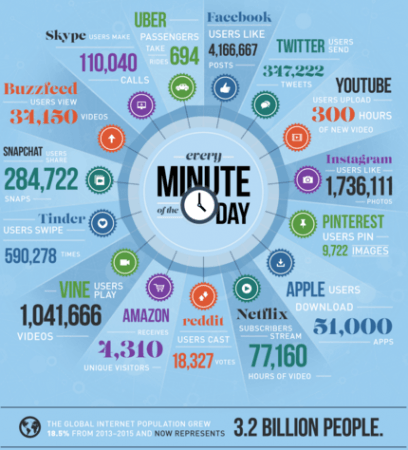 There are few examples of companies that do real-time marketing across all channels. Organizations that strive to act on this level of sophistication must first take care of their culture, management, data management and analysis. Step-by-step. Agencies applying integrated marketing campaigns, such as BlackNinja, can help you to get the basics right before you start to move into more advanced data applications.